Een weblog van Ben Krewinkel waarop fotoboeken besproken worden. 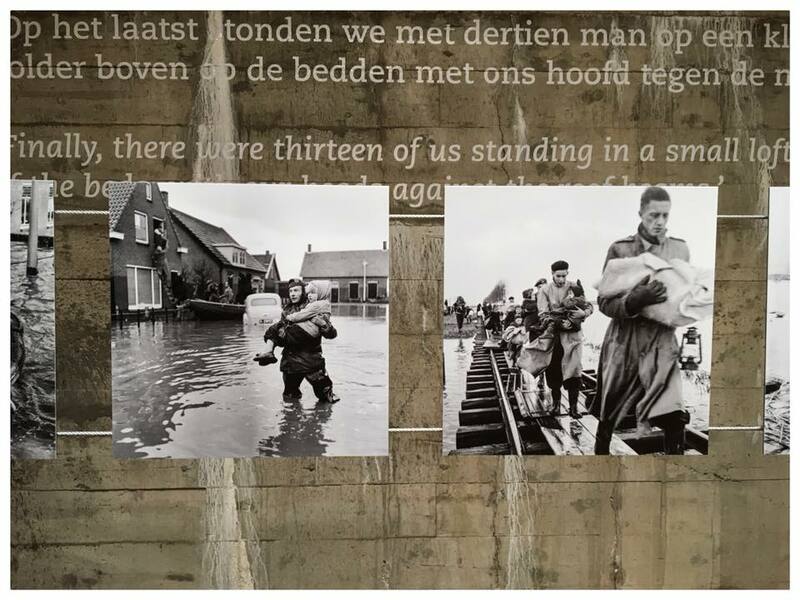 Nieuwe, maar vooral oude en niet altijd de meest makkelijk verkrijgbare. On February 28th the book Photobook Belge 1854-now edited by Tamara Berghmans will be published. I'm happy to have contributed by writing on ten books on Belgian Congo to which a whole chapter has been dedicated. 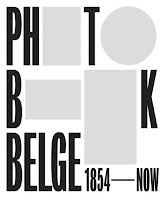 You can order a copy here.On March 21st a symposium on the Belgium Photobook will be hosted in Antwerp at which I will be one of the speakers. 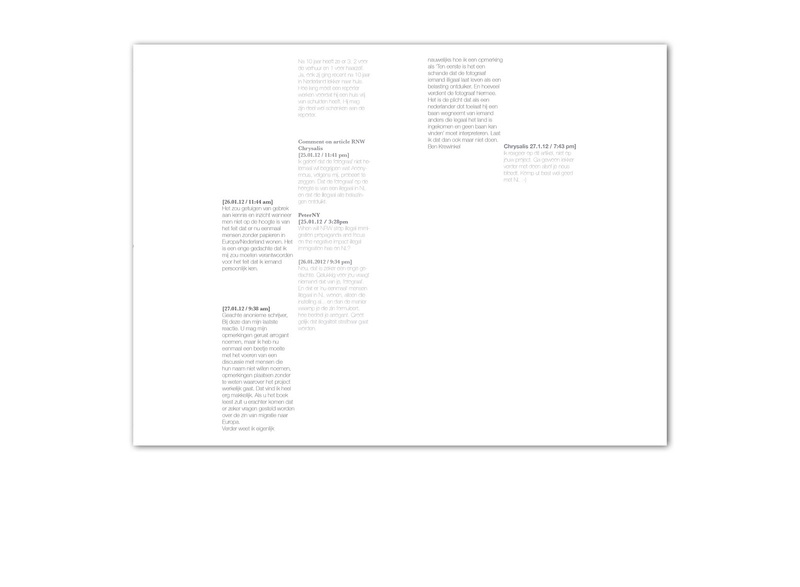 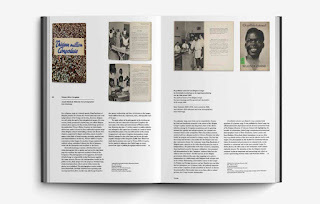 I'm happy to announce that the Mondriaan Fund decided to accept the grant application for the research and writing process of Africa in the Photobook. 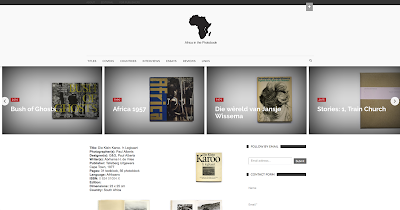 In the next year I can work on research and write the manuscript for the first volume of Africa in the Photobook which is due to be published in 2020 by Fourthwall Books. 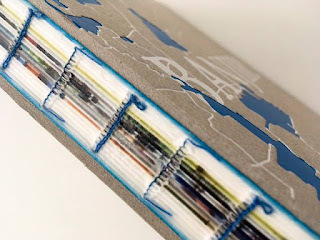 At the same time research will be done for the second volume. 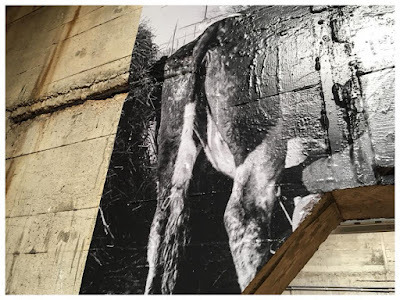 On June 1st I gave a talk at the Fotobuch Festival in Kassel. 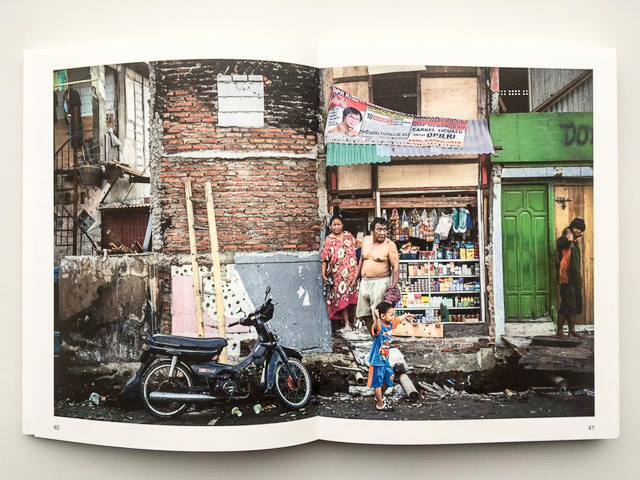 Met very nice people who shared many great ideas to take the project Africa in the Photobook one step further. 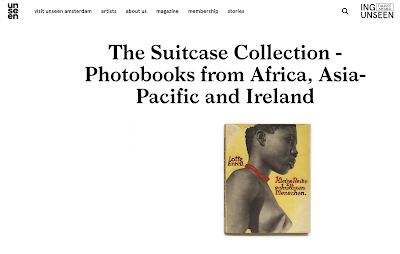 Next step will be doing some proper research on the collection. 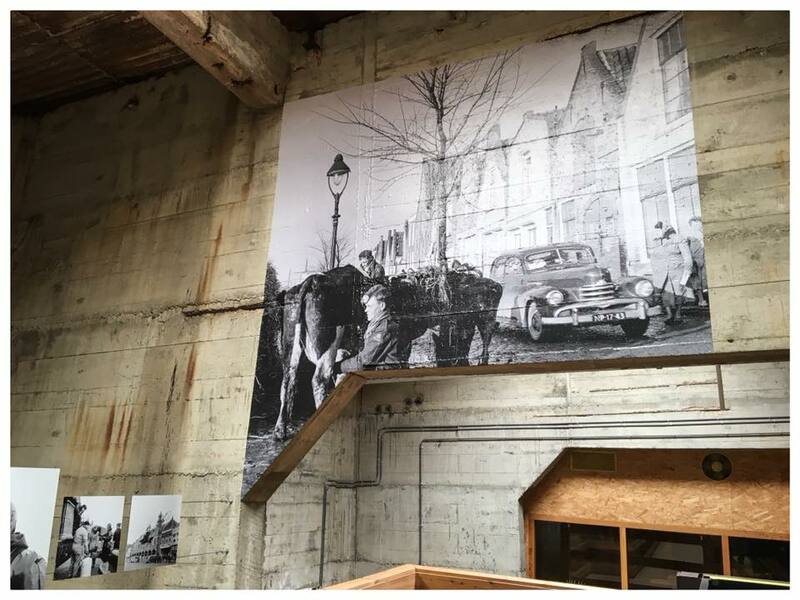 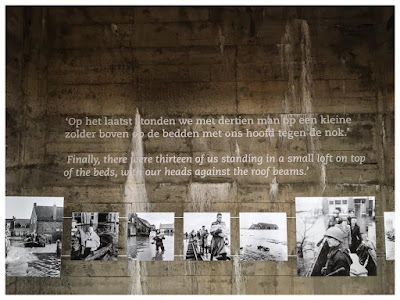 On May 26th I finished the design and construction of a small exhibition at het Watersnoodmuseum in Ouwerkerk, with a publication on the photographs Dominique Berretty (1925-1980) made after the floods in Zeeland in 1953. 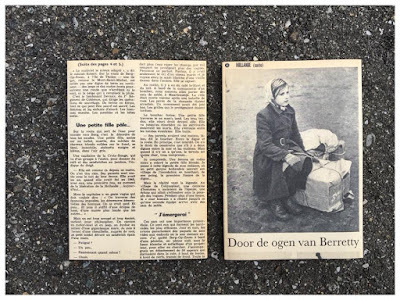 Thanks to Jolanthe Berretty, Kees Knulst, Sjaak van Loo and Els Kerremans. 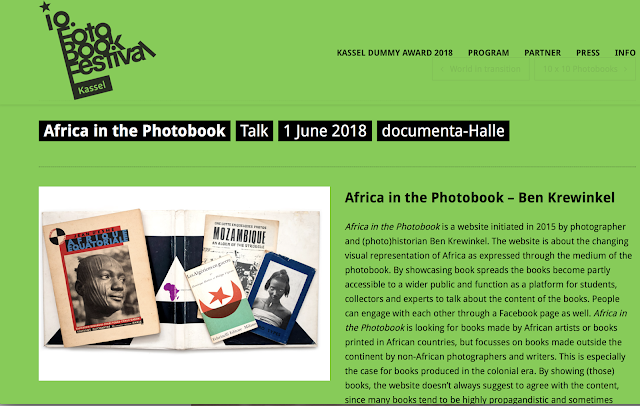 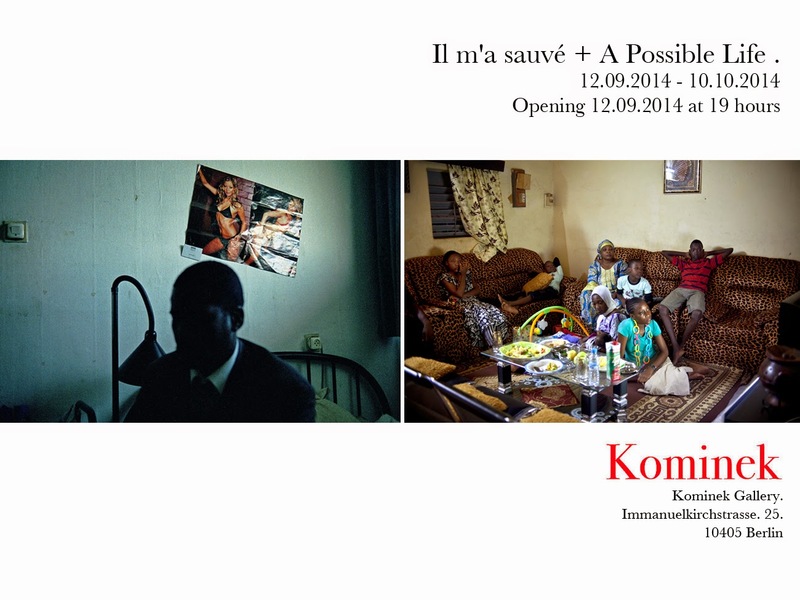 I will be giving a talk on 'African Photobooks' at Fotobookfestival Kassel. 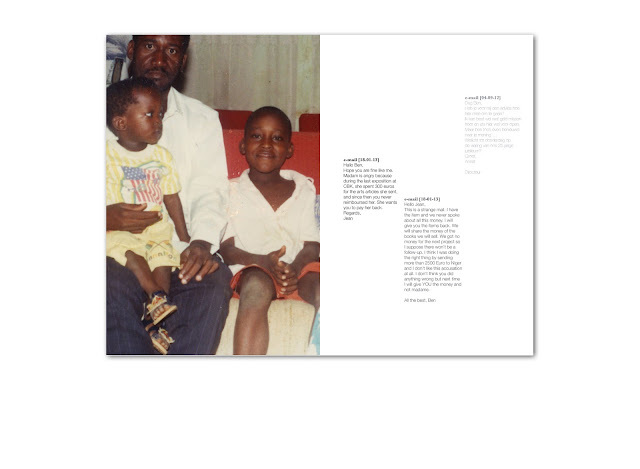 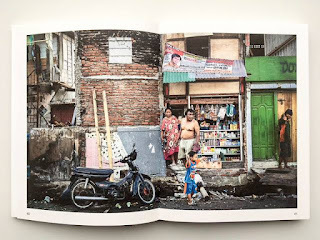 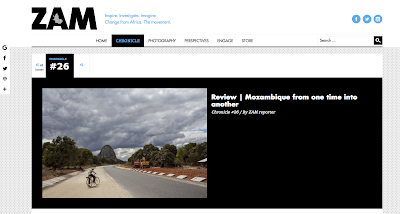 A small article on Africa in the Photobook in Diptyk41. Making some progress on both the dummy for the sequel to A Possible Life. 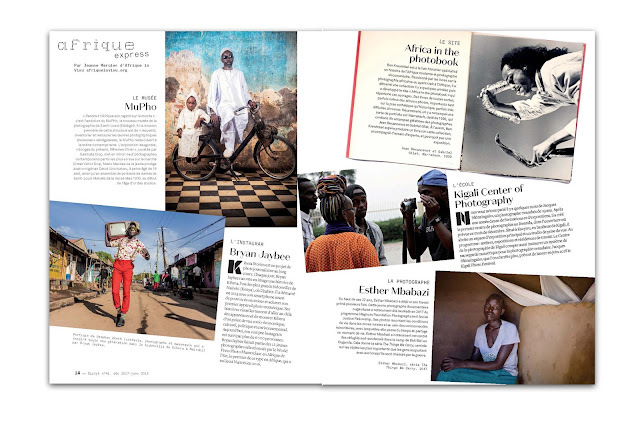 and the production on a photobook based on the collection on the website Africa in the Photobook. 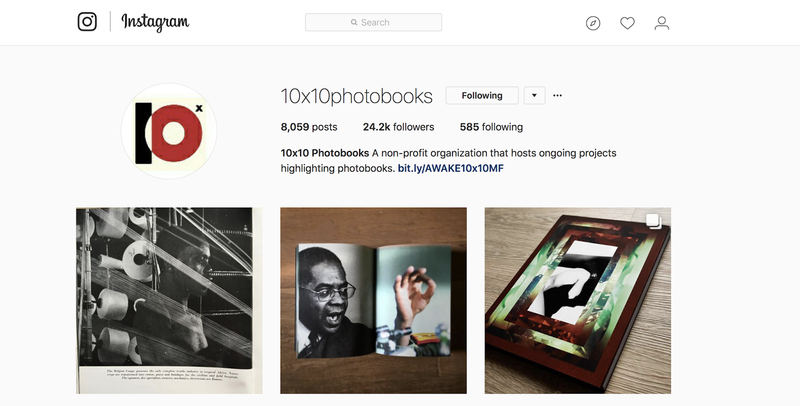 In the next days I will be a guest-instagrammer for 10x10 Photobooks. 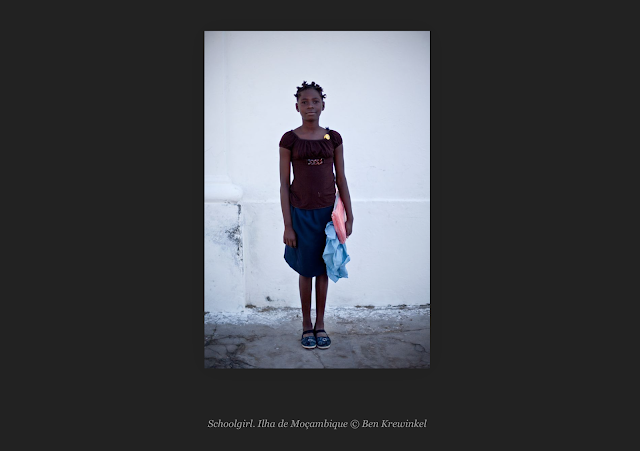 On June 27th I will give a talk about some photobooks dealing with Surinam (Dutch Guyana) at Fotodok in Utrecht. 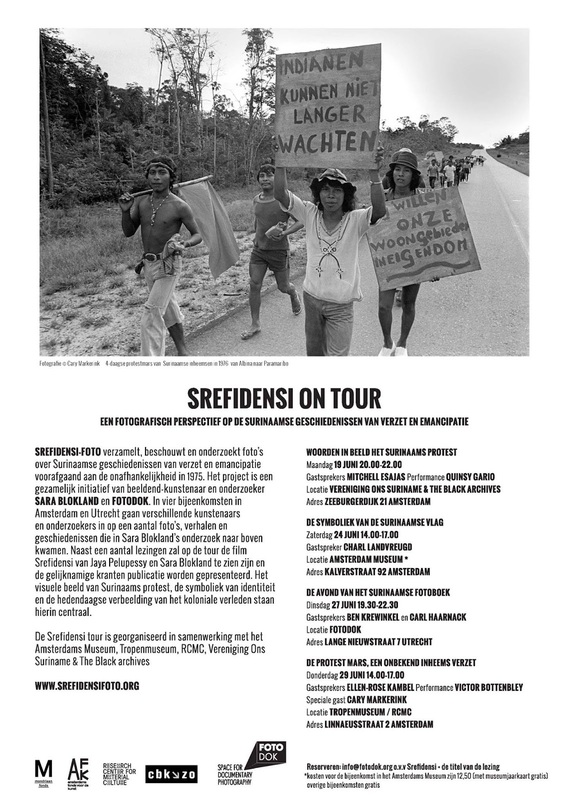 This talk will be part of a series of mini-symposia called Srefidensi on tour. 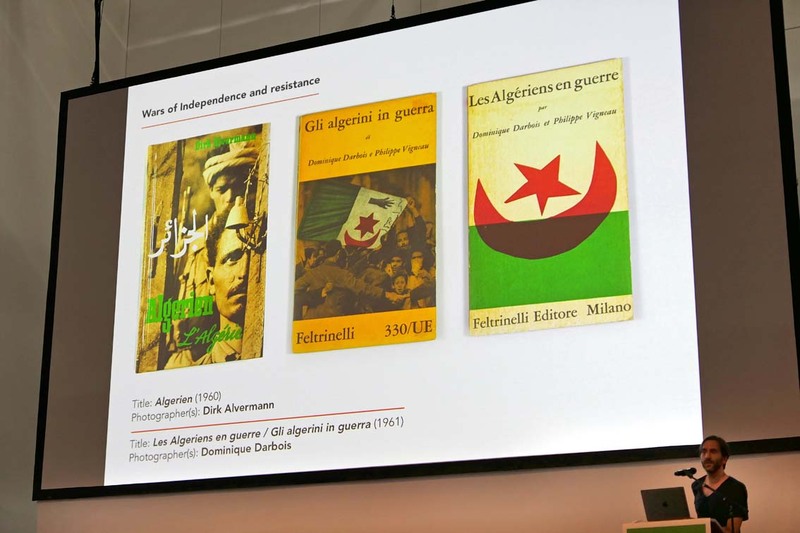 Looking forward discussing these books with Sara Blokland and book expert Carl Haarnack. 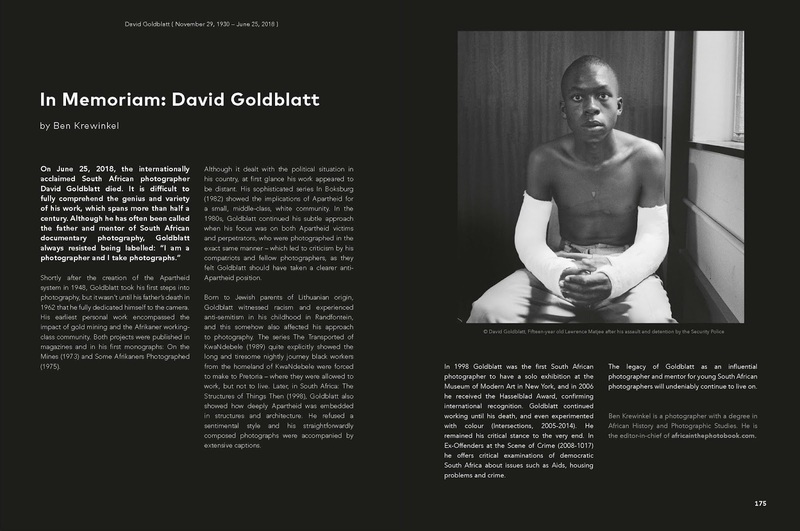 In Memoriam: David Goldblatt (GUP Magazine)Srefidensi on tourBanjir! 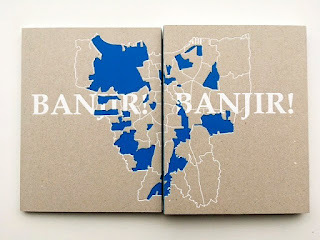 Banjir! Africa in the Photobook is about the changing visual representation of Africa as expressed through the medium of the photobook. I'm looking for books made by African artists or book printed in African countries, so please share if you have information. 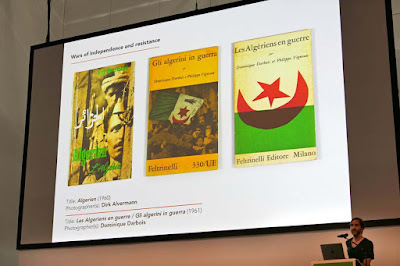 By choosing books I don't want to suggest to agree with its content, since many books on Africa tend to be highly propagandistic and sometimes blantant paternalistic and/or even racist. 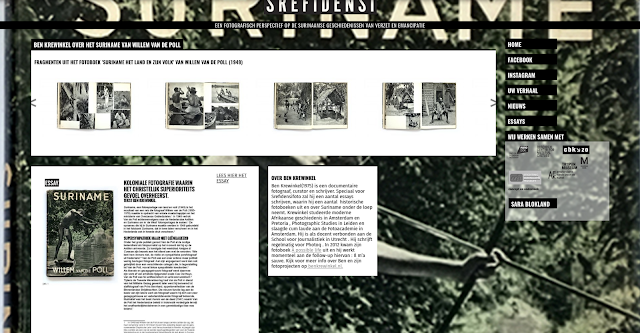 For the coming months I'm working on a project commissioned by Srefidensi. 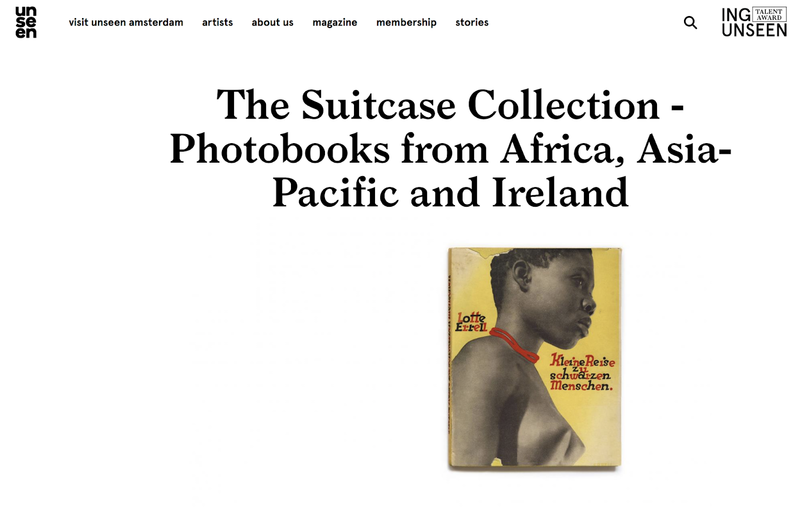 The website will publish at least five essays on photobooks dealing with Surinam, or Dutch Guinea. 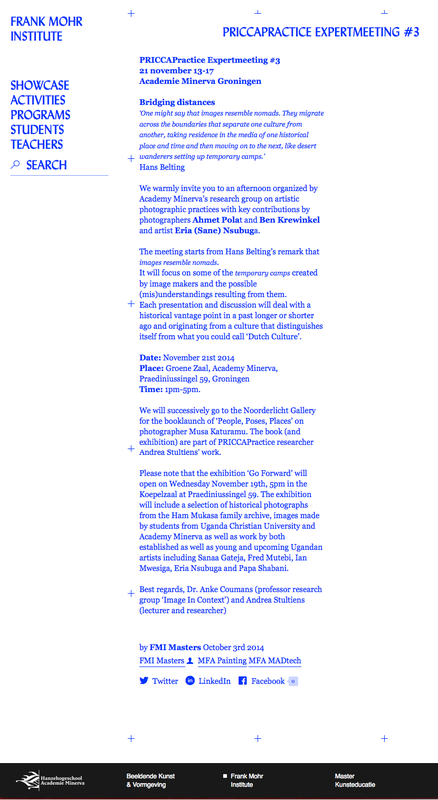 You can read the first one here. 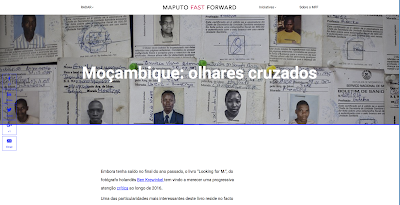 Read the book review on Looking for M. on the website of ZAM en Maputo Fast Forward. In Memoriam: David Goldblatt (GUP Magazine)Srefidensi on tourBanjir! 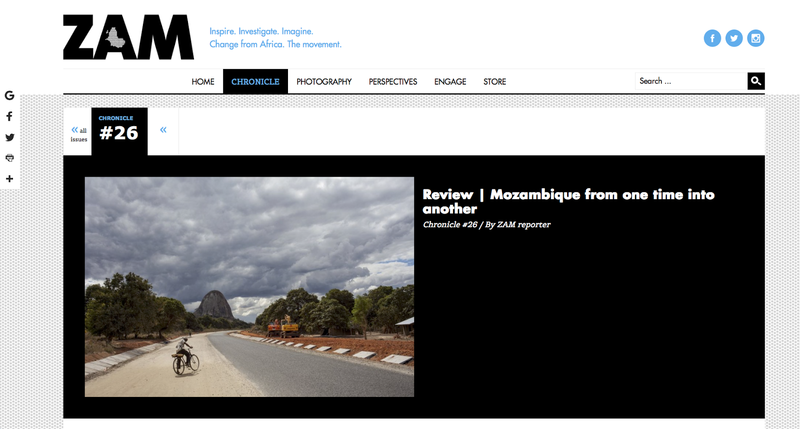 Banjir!Africa in the PhotobookSrefidensiBook review - Moçambique: olhares cruzadosLooking for M.
All photographs from Looking for M. can be viewed on LensCulture with English and Portuguese captions. Alongside the two exhibitions, Image Afrique ’16 will also present a symposium on the topic of Africa in the Photo Book, curated by the Dutch historian and photographer Ben Krewinkel and with a focus on the representation of Africa in political propaganda in the photo book. 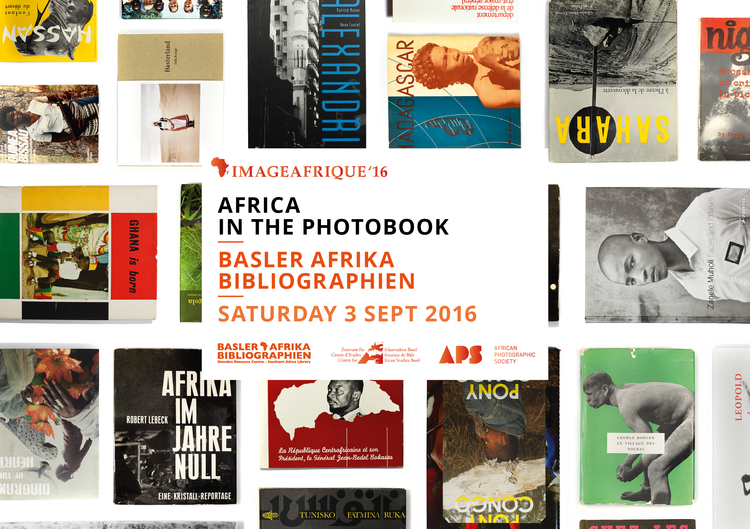 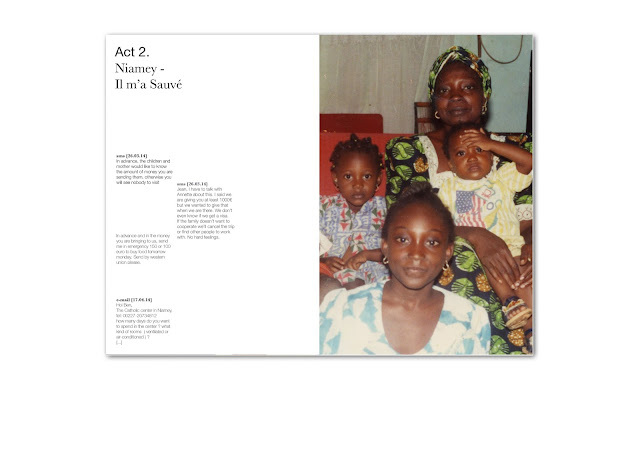 What is a photo book and what does it mean within the context of Africa? 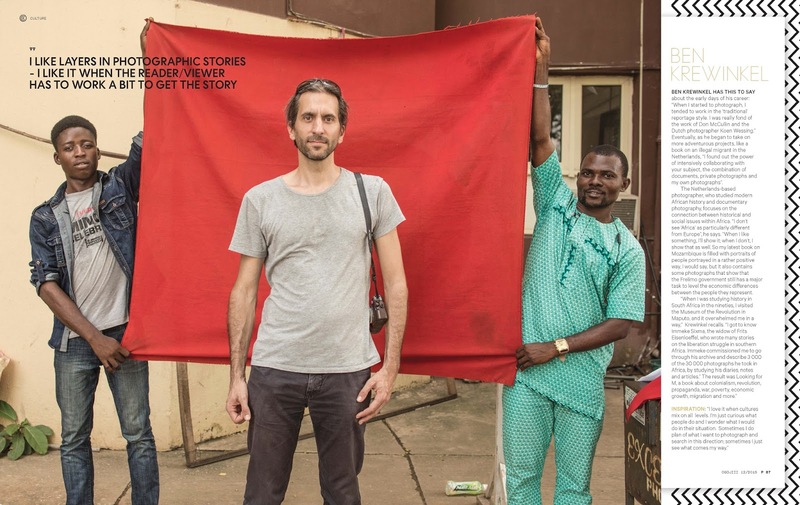 How can we understand the photographic representation of Africa and how is this representation changing? What does it mean to publish photo books in an African context? 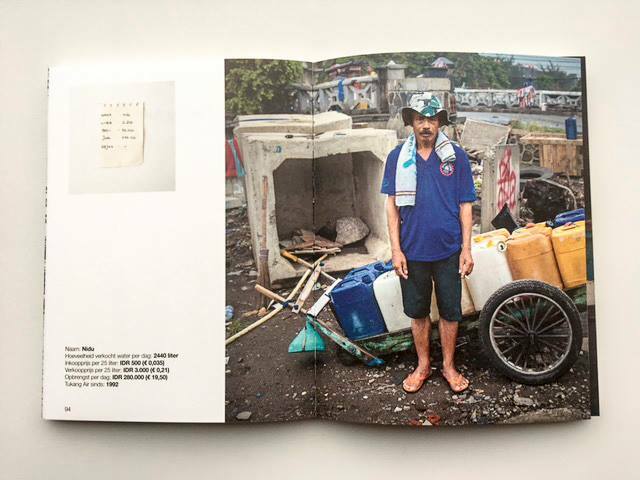 Presentation of the photo books of the attendant winners of POPCAP ’16. 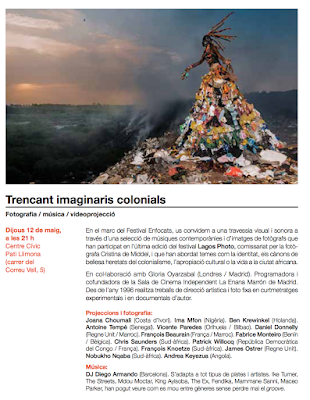 Take a look at an article on some of the participating photographers op Lagosphoto in Ogojii magazine. 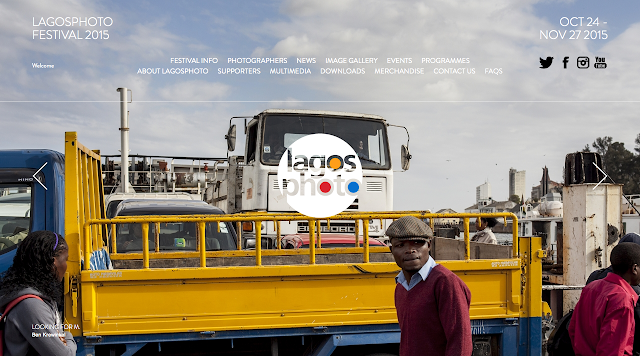 Looking for M. was part of LagosPhoto (Oct 24 - Nov 27). Read more about the project in Ours Magazine, This is Africa, One World (Dutch), Afrique in Visu (French) and theloggingroad. 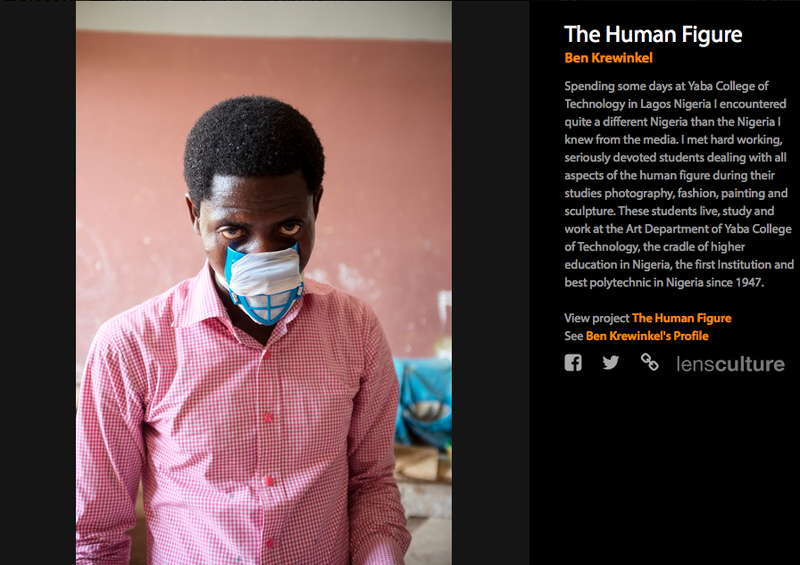 While staying in Lagos to attend the Lagosphoto I made a series of portraits of the students of Yabatach. 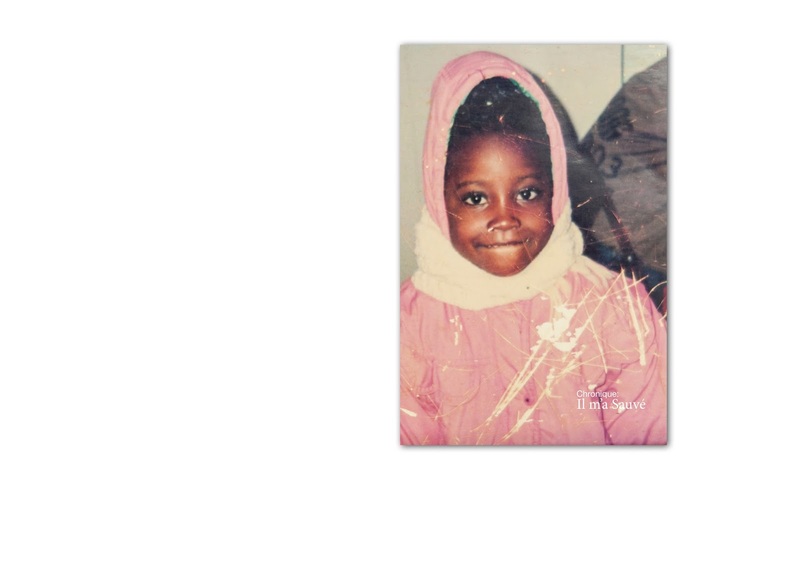 You can also take a look at a selection of portraits. 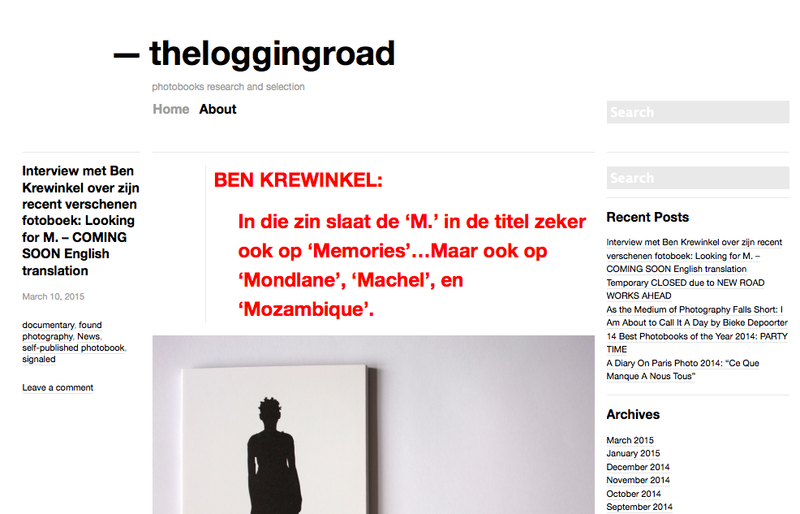 You can read an extensive interview in English on Looking for M. on Mirelle Thijssen's -theloggingroad. 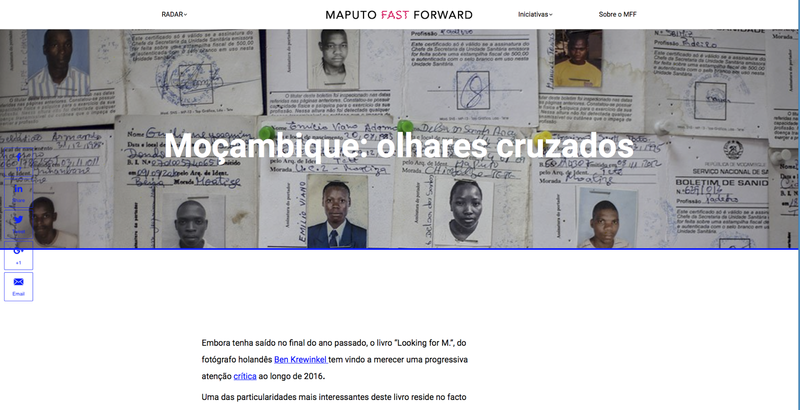 Er nennt sich Gualbert und war Lehrer in Niamey, der Hauptstadt Nigers. 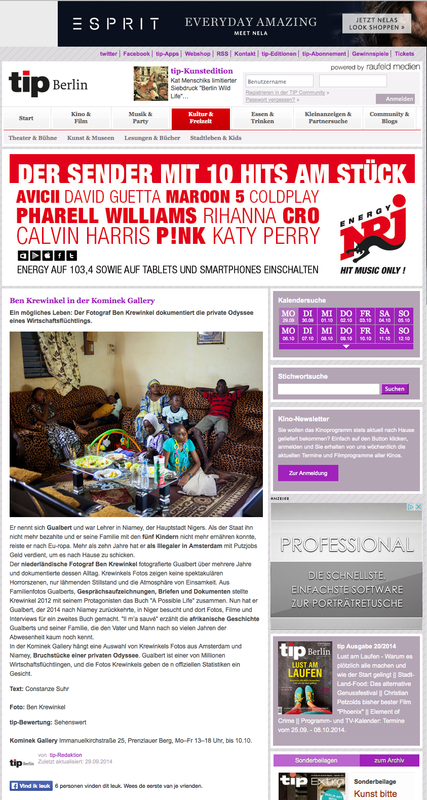 Als der Staat ihn nicht mehr bezahlte und er seine Familie mit den fünf Kindern nicht mehr ernähren konnte, reiste er nach Eu-ropa. Mehr als zehn Jahre hat er als Illegaler in Amsterdam mit Putzjobs Geld verdient, um es nach Hause zu schicken. 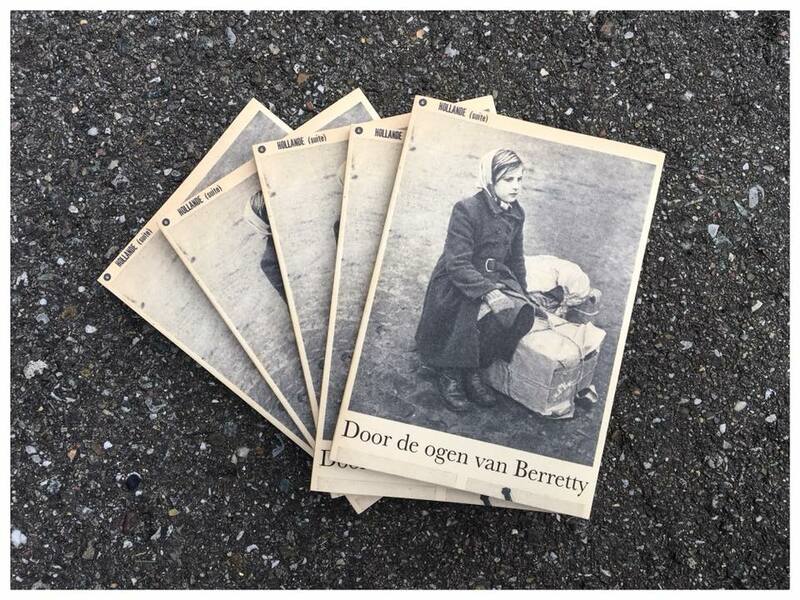 Der niederländische Fotograf Ben Krewinkel fotografierte Gualbert über mehrere Jahre und dokumentierte dessen Alltag. 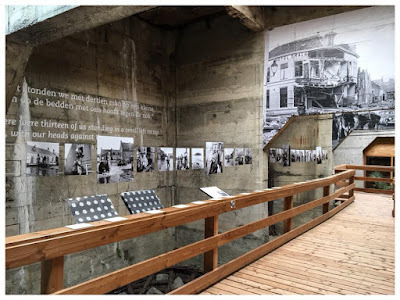 Krewinkels Fotos zeigen keine spektakulären Horrorszenen, nur lähmenden Stillstand und die Atmosphäre von Einsamkeit. 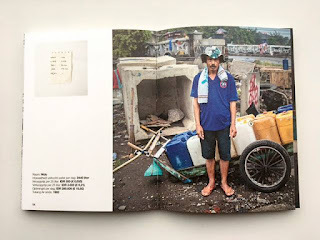 Aus Familienfotos Gualberts, Gesprächsaufzeichnungen, Briefen und Dokumenten stellte Krewinkel 2012 mit seinem Protagonisten das Buch "A Possible Life" zusammen. 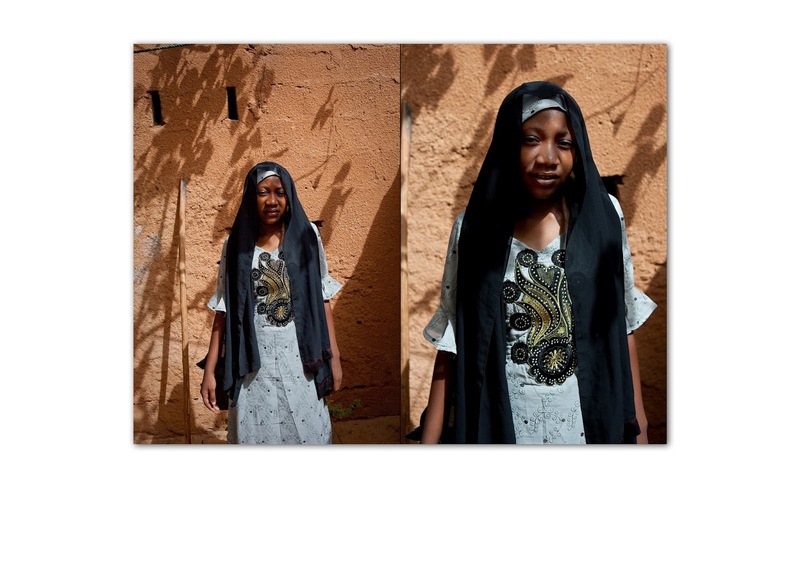 Nun hat er Gualbert, der 2014 nach Niamey zurückkehrte, in Niger besucht und dort Fotos, Filme und Interviews für ein zweites Buch gemacht. 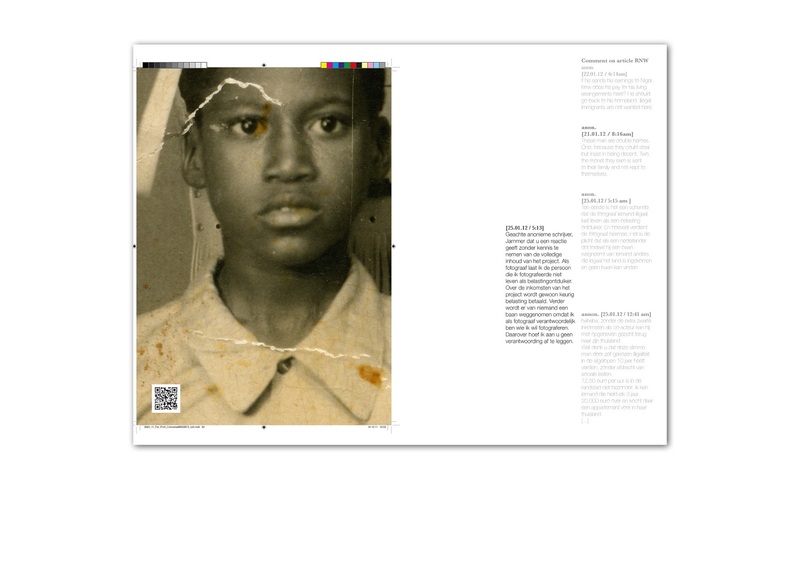 "Il m’a sauvé" erzählt die afrikanische Geschichte Gualberts und seiner Familie, die den Vater und Mann nach so vielen Jahren der Abwesenheit kaum noch kennt. In der Kominek Gallery hängt eine Auswahl von Krewinkels Fotos aus Amsterdam und Niamey, Bruchstücke einer privaten Odyssee. Gualbert ist einer von Millionen Wirtschaftsflüchtlingen, und die Fotos Krewinkels geben de n offiziellen Statistiken ein Gesicht. 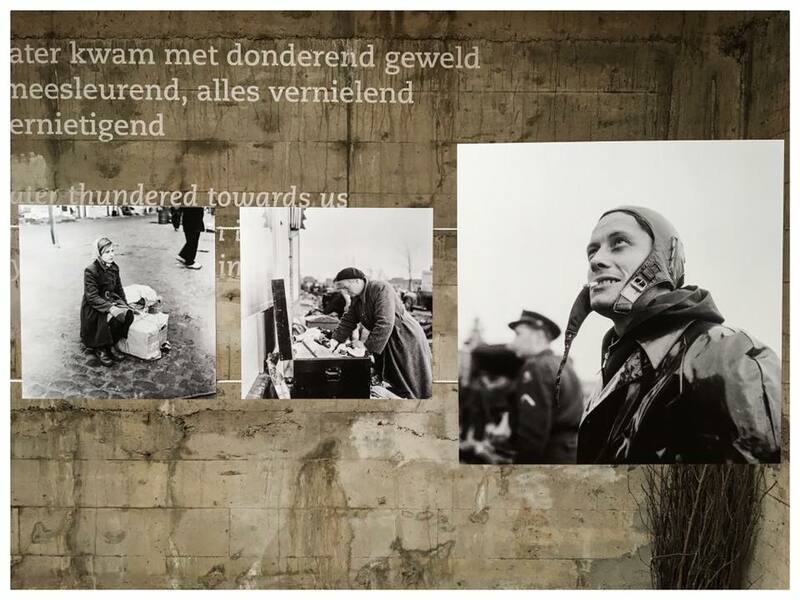 Text: Constanze SuhrFoto: Ben Krewinkeltip-Bewertung: SehenswertKominek Gallery Immanuelkirchstraße 25, Prenzlauer Berg, Mo–Fr 13–18 Uhr, bis 10.10.